For each one of our customer’s convenience, DW Windows we offer a range of double glazing finance options in addition to our non-compulsory deposit scheme. This means that whatever your budget, your West Midlands home can benefit from the latest home improvements. From conservatory finance deals such as conservatives pay monthly, to interest free conservatories, or windows on finance, we offer a great range of finance deals to suit every homeowner. Allowing homeowners to spread the cost across a period of time agreed by both parties, our interest free credit plan is simply your purchase price divided by the number of repayments, with no interest or additional fees charged to you. It’s an easy way for those that don’t wish to pay out for their project in one lump sum, spacing out the costs without any hidden drawbacks or penalties. 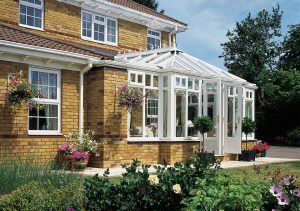 If you’re looking for an interest free conservatory or double glazing, this is a great option for you. Example: If your final purchase price equates to £7695.00, this can be spread over a year for example, therefore split into 12 monthly payments of £641.25 without any payable interest and representative 0.0% APR. Transfer into a 5 yr loan at 6.9% apr 60 monthly repayments of £41.79. You can get this Buy now Pay Later deal on any of our products, not in conjunction with any other offer or discount. 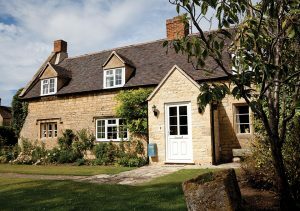 The conventional method of paying for your desired home improvement project, we, of course, give you the finance option to pay with your own funds outright in the form of a card or cash purchase for our products, including windows, doors and conservatories. This may sometimes be acquired through a loan you have negotiated with your respective bank, re-mortgaging or purely through your own funds. Example: If your final purchase price equates to £7,695.00 the full balance is expected to be paid on installation. If you’d like to learn more about DW Window’s double glazing finance deals, including buying windows, doors or conservatories on finance from us, then request your free DW Windows brochure or send us a message online. 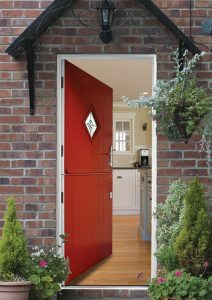 Browse our Pinterest boards for home improvement ideas for your West Midlands home, or take a look here for home improvement inspiration. At DW Windows, we want every West Midlands homeowner to achieve their perfect home, which is why we offer a range of flexible home improvement finance options. Get in touch with one of our friendly members of the team and we can advise how to make your dream home a reality. All plans are subject to terms and conditions. D. W. WINDOWS LIMITED is authorised and regulated by the Financial Conduct Authority FRN 694960. We are a Credit Broker not a Lender and offer facilities from one lender.